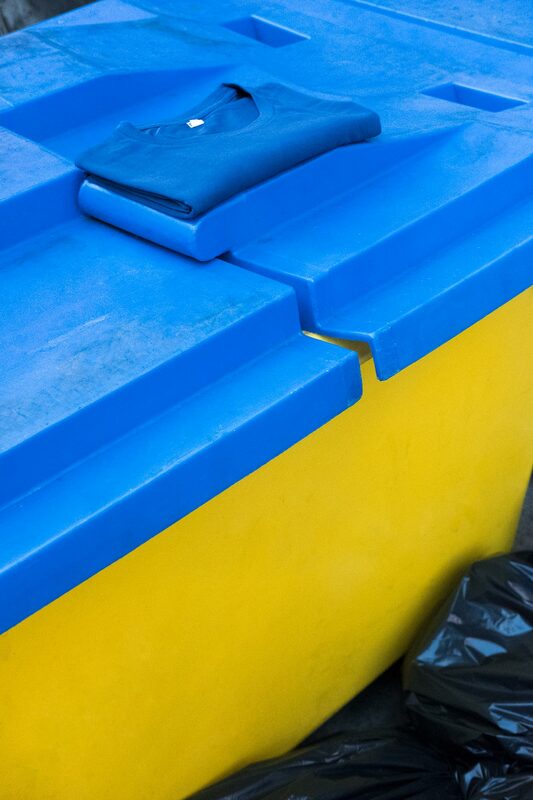 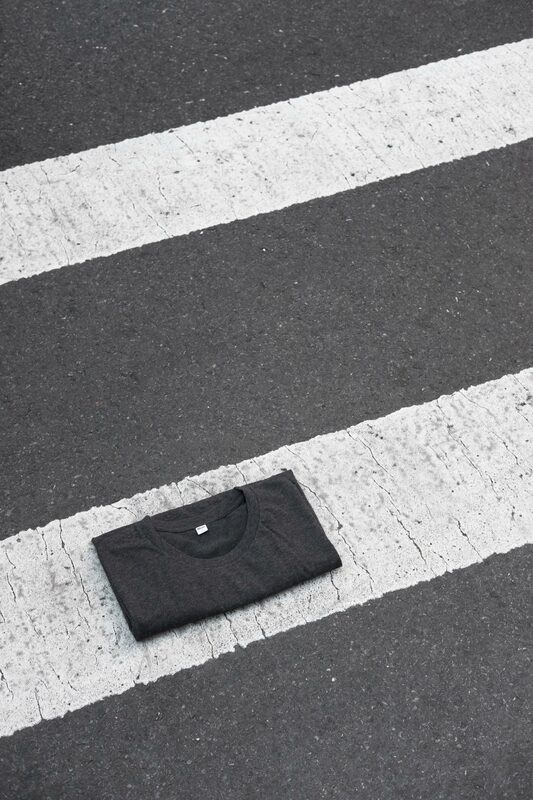 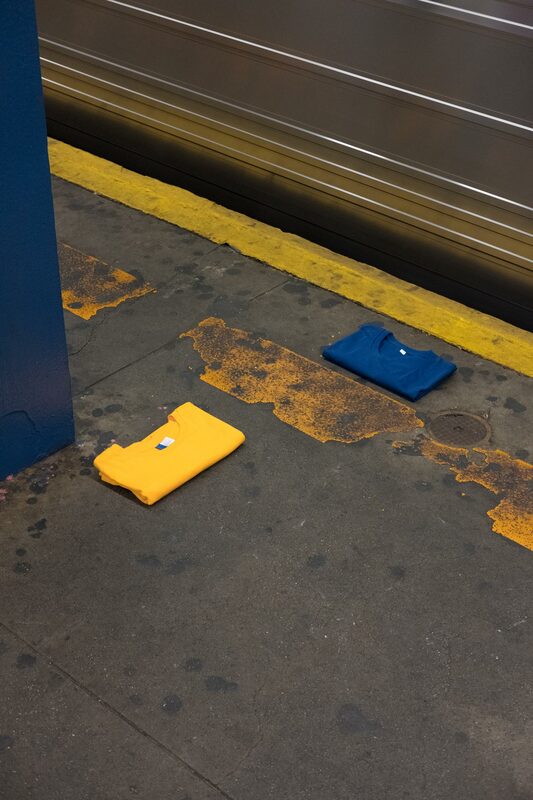 The photo series Streetwear takes the title literally and shows clothes in an urban environment. 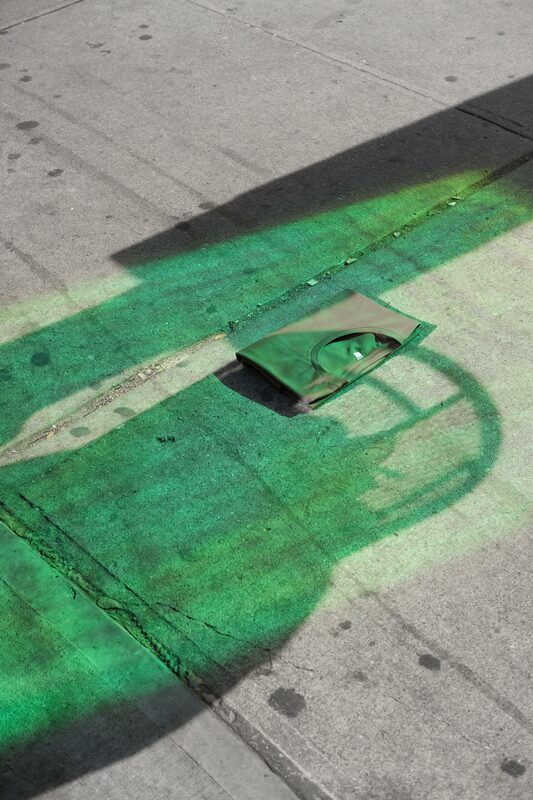 The scenery for this project are visually intriguing details in the streets of New York City. 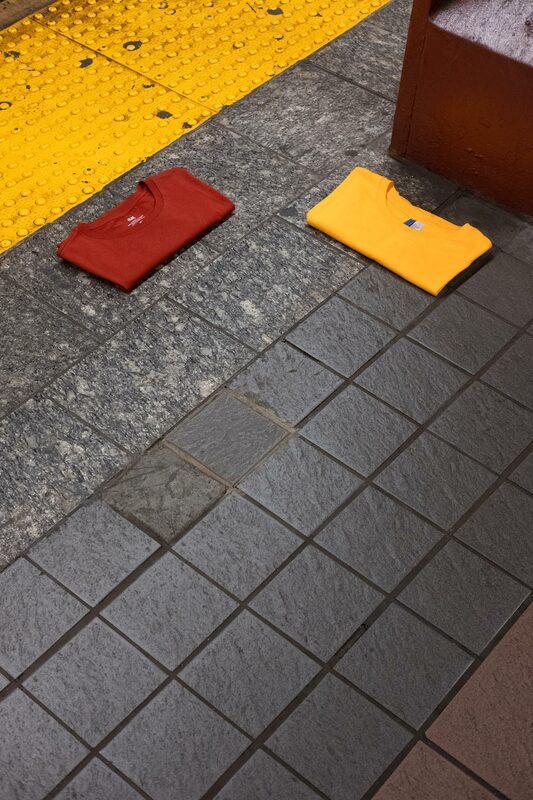 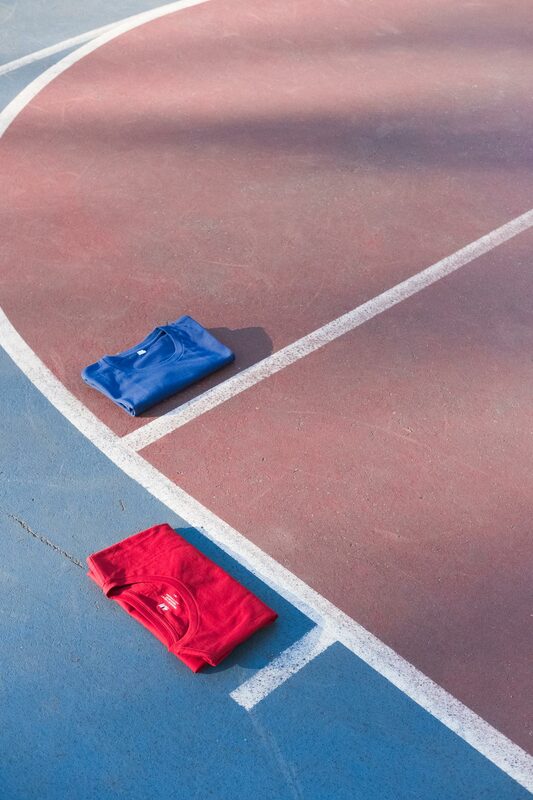 For the pictures, different colored T-Shirts were placed within an urban context and matched visually to the environment. 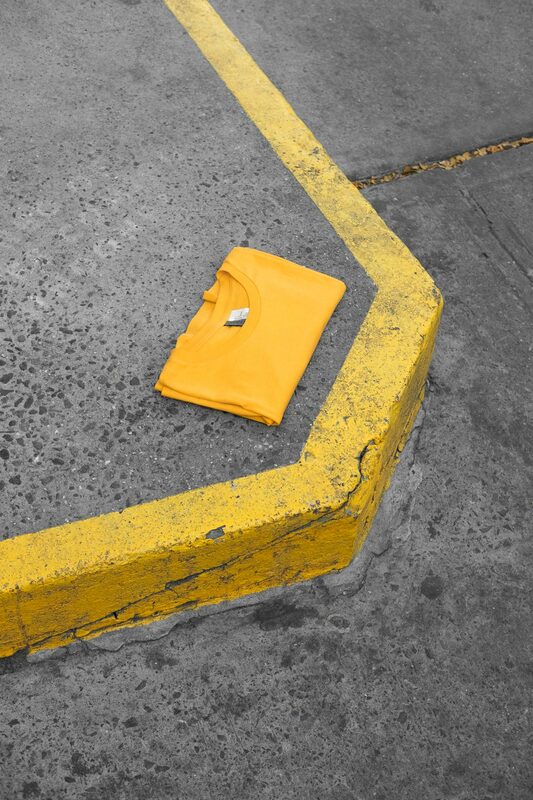 A visual narrative was created between staged elements combined with an everyday setting.